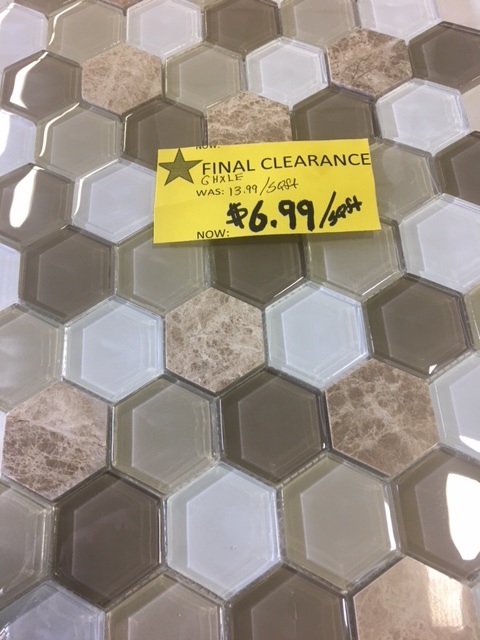 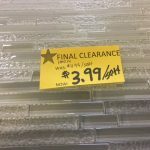 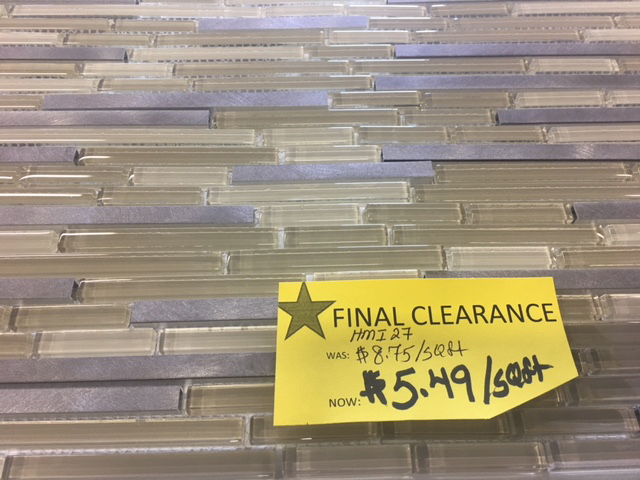 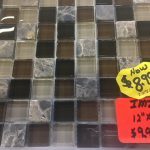 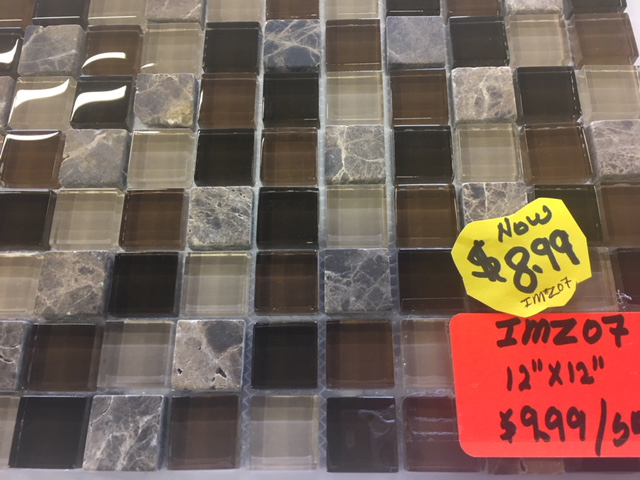 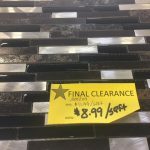 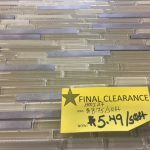 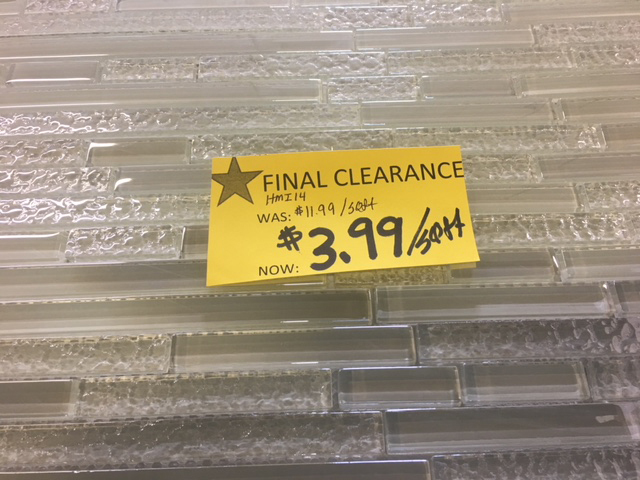 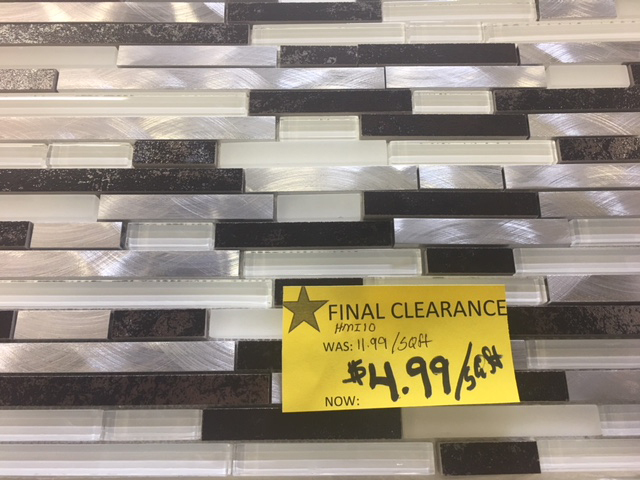 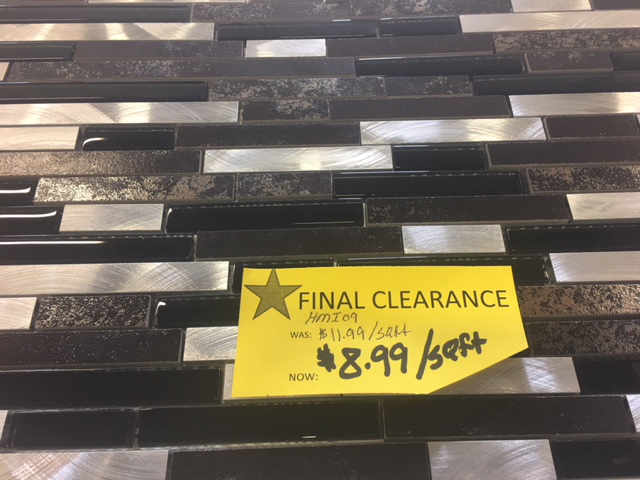 Final Blowout Mosaics at Amazing prices. 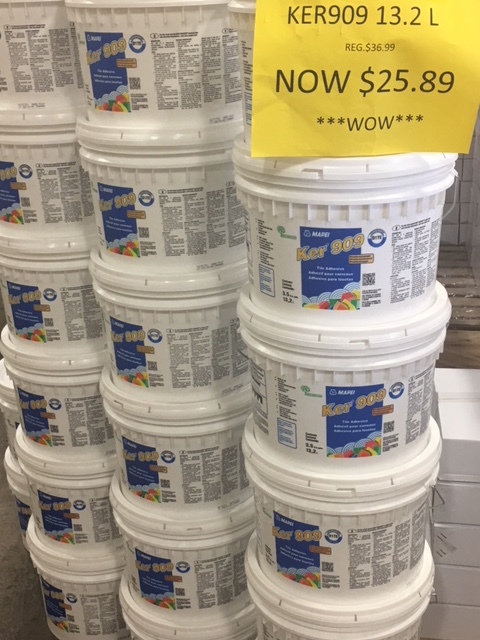 Limited quantities while they last! 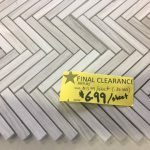 Final Blowout on gorgeous 12×24 porcelains Limited quantities, while they last! 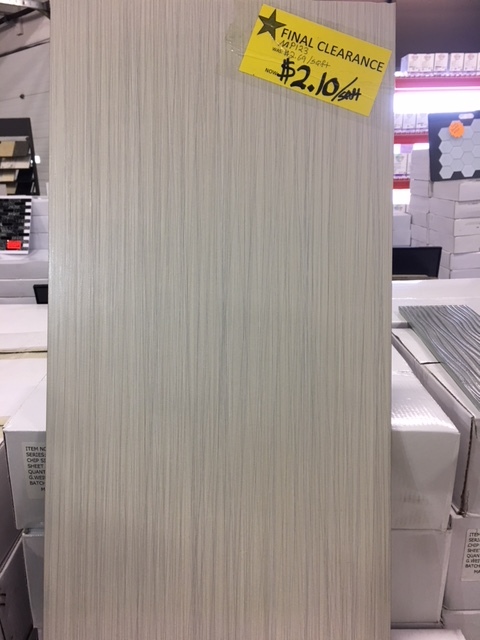 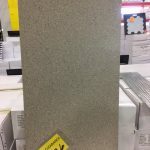 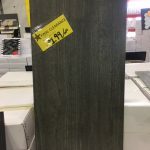 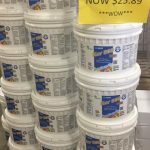 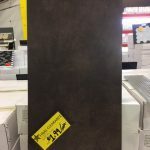 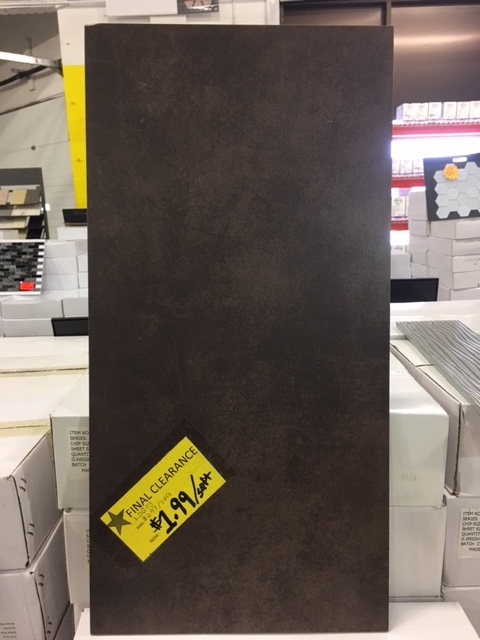 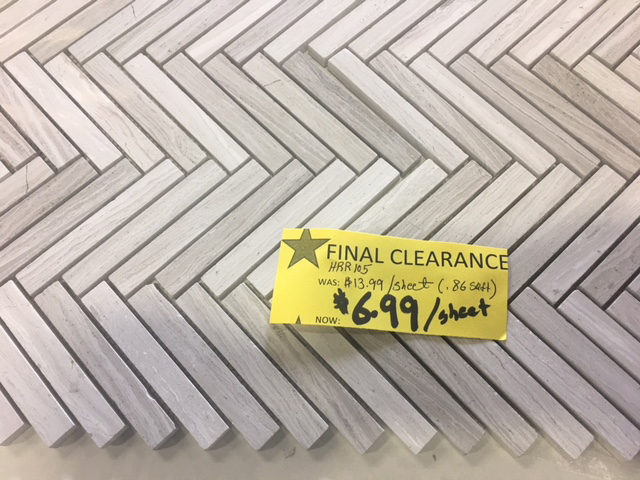 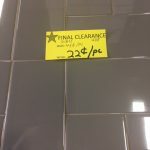 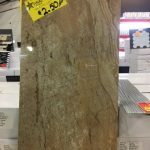 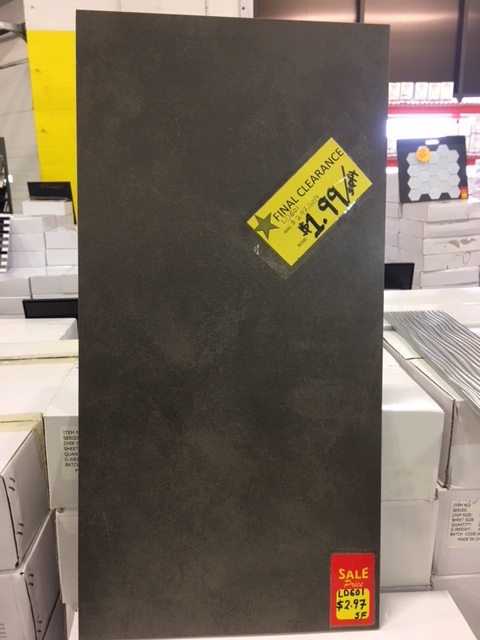 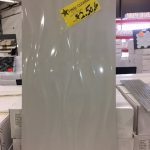 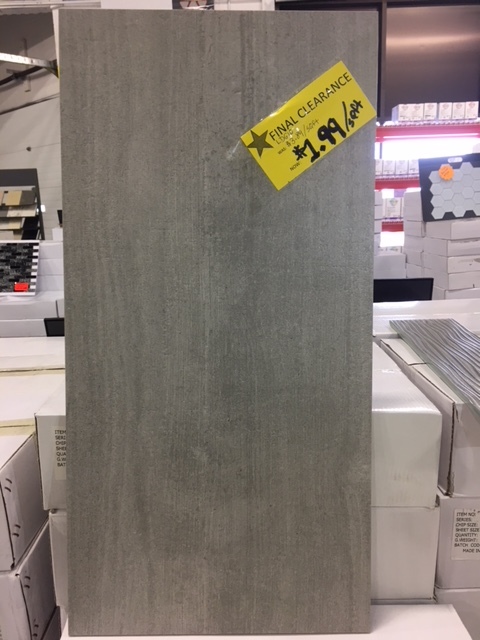 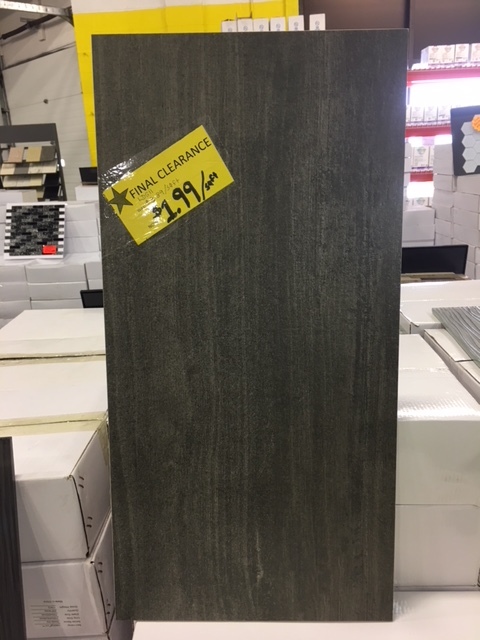 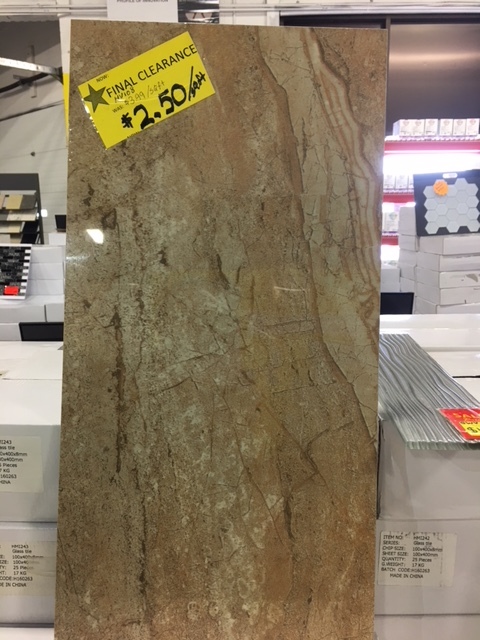 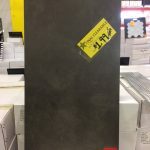 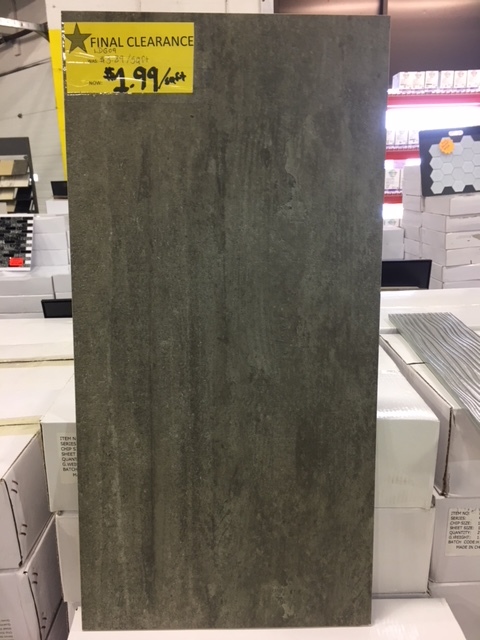 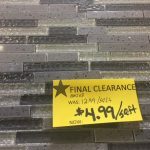 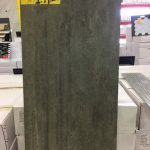 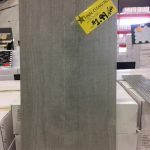 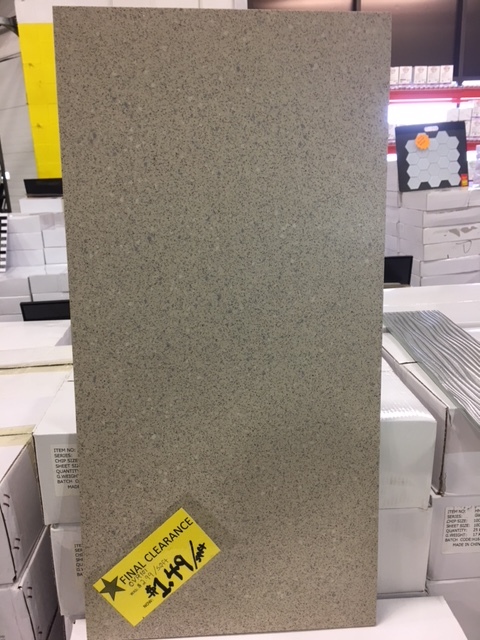 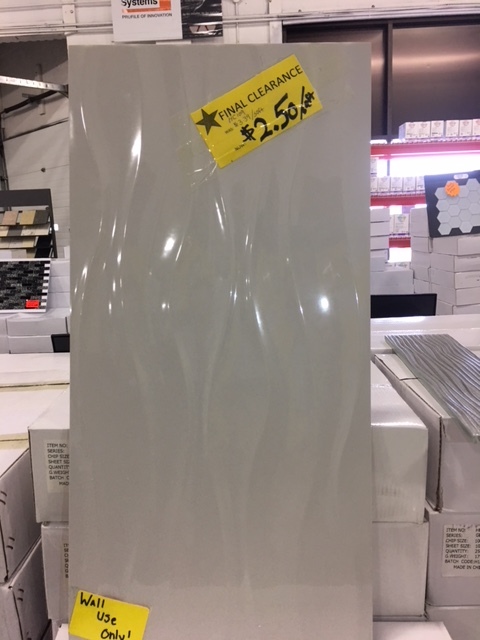 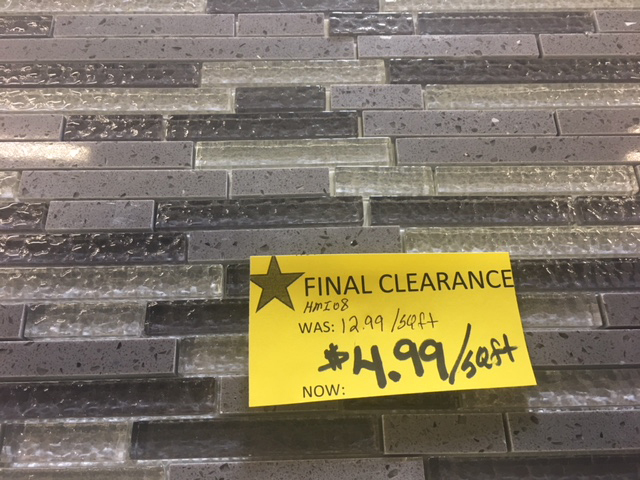 Low prices on tiles at tiles4less in Calgary with a huge selection. 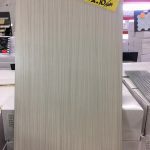 Come and visit us to experience great customer service coupled with low prices on tiles. 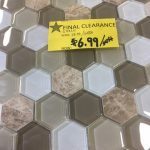 Get 60-70% off retail prices. 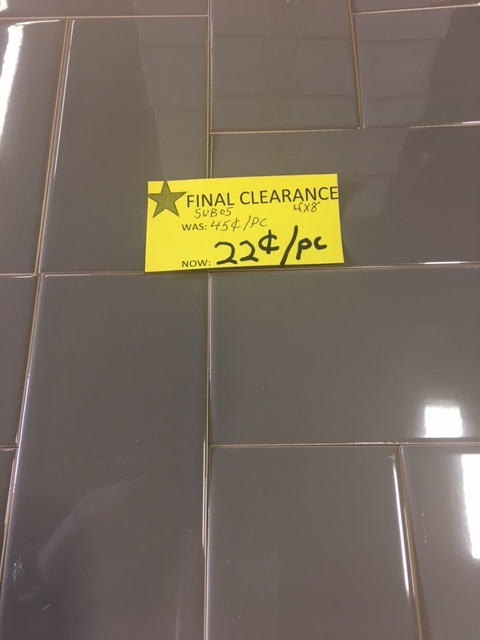 Visit our tile showroom today. 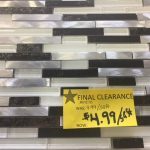 We carry ceramic tiles, porcelain tiles, mosaic tiles, stone tiles, niches, shaved pebble stone, installation and care products and much more!